Rory McIlroy's Masters performance was somewhat inexplicable. He entered golf's first major championship of the year with seven top 10 finishes, including an impressive win at The Players Championship. He looked primed to win his first green jacket and the career Grand Slam. Instead, it was Tiger Woods that seized the headlines and the world's media coverage by winning his 15th major. 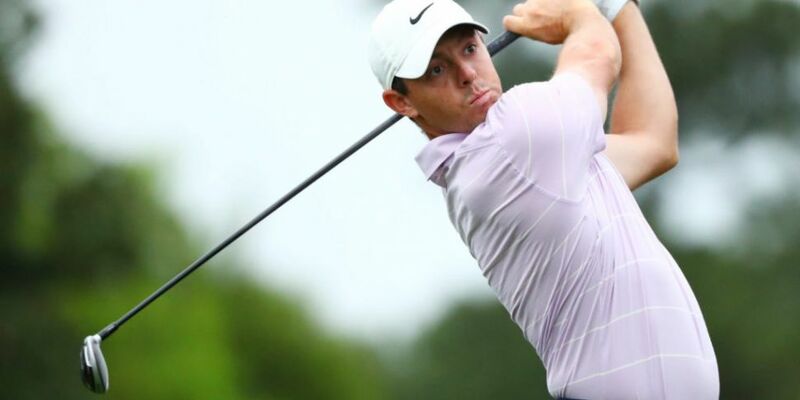 McIlroy spoke ahead of the tournament how meditation, mindfulness and juggling had helped him. He spoke about work he was doing with Dr Clayton Skaggs from Florida. To be fair, this was borne out in his early results before Augusta. However, we all know that the Masters is the tournament the Holywood star craves more than any other. Aside from Justin Rose, McIlroy was the only big player not to turn up. The rest did. McIlroy was sloppy, carding 16 bogeys over the four days, never gaining momentum or making a charge. It was almost a listless performance. His post final round comments to the press that "It seems like you guys are more disappointed than I am" revealed a certain defensiveness in my view. McIlroy should be the most disappointed person with his display, and deep down, it would be a little odd if he wasn't. McIlroy has the game for Augusta, so it's baffling. Perhaps it was down to the fact that he didn't feel as sharp as normal, having decided to skip the Texas Open the week before. I don't think that fully explains an average display. When I remember McIlroy winning the 2012 PGA Championship, he just crushed the field at Kiawah Island, winning by 8 shots. He had that swagger, that lollop in the stride, that 'Pied Piper' gait. What was he doing back then? Was he working with gurus? It seems there was a freedom to his game that has maybe tightened. Is he over thinking? It is possible that he just didn't play well and maybe us scribes are overthinking! I think McIlroy just needs to win a major now, any major. He hasn't been in that circle since 2014 and it's not a record that is commensurate with his undoubted talent. Hopefully he can be in the right space for the Open Championship at his local course, Royal Portrush, in July. We want to see that swagger again, the exocets launched from the tee. We want to see Rory McIlroy and Tiger Woods break televisions around the world by fighting it out down the stretch for a major. Let's hope Rory can get his 'major mojo' back.